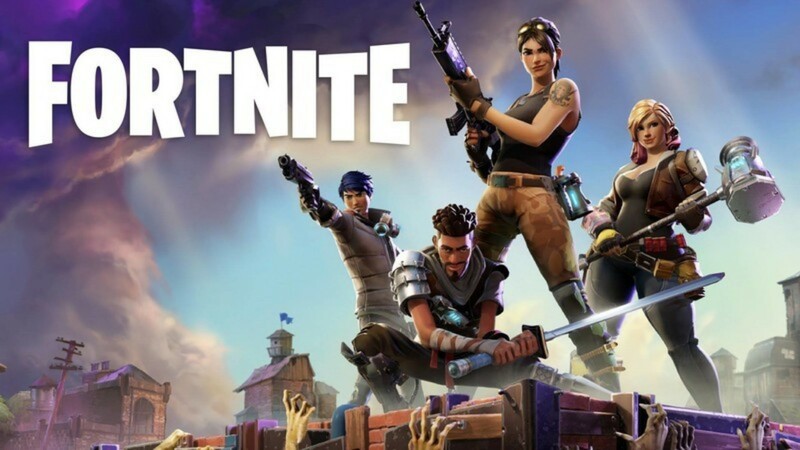 It became clear that the Android version of the famous gameFortnitewill be available for everyone in the coming months, and may not provide the game through the store Google Play official, where the company confirmed that Epic Games developed the game Fortnite that users will need to download the game from the company’s official site. 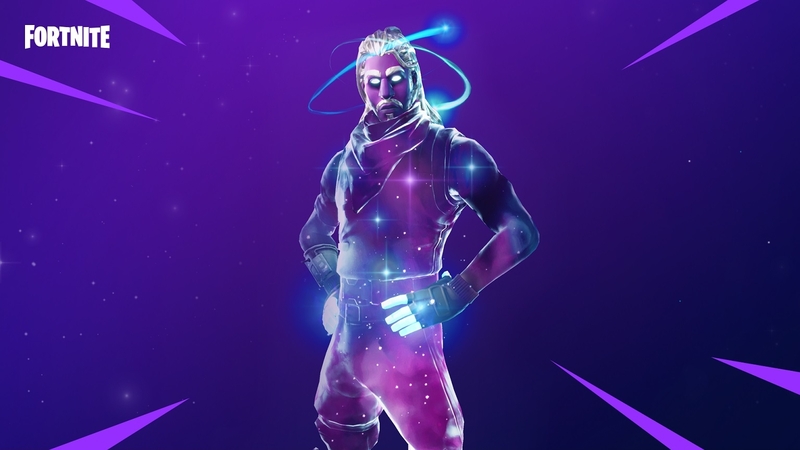 During the press conference for the announcement of the phone Samsung Galaxy Note 9, revealed the company Epic Games developer of Fortnite stated that the launch of the Android version of the game to be available exclusively on Samsung devices, while the company revealed that the game will not be limited only on the phone Galaxy Note 9, Or the Galaxy S4 Tab, it will be available to other phones as well. The game will be available on the S9 / S9 Plus, Note 8, Galaxy S8 / S8 Plus, Galaxy S7, Galaxy S7 Edge and Tab S3, who can run the trial version from today and can install Fortnite from Samsung’s Launcher Game application. Samsung’s official announcement came after some reports suggested that this could happen, while the game could continue to be available exclusively on Samsung phones for up to 30 days before being introduced to other phones. Despite the fact that Fortnite will be available exclusively on the Samsung Galaxy Note 9 for a number of months, this does not mean that it is not compatible with other smartphones running Android, it is reported that Epic Games has partnered with Samsung to make the game available in Note 9 only for a while. However, developers at XDA Developers were able to download the APK version of the famous game on the Samsung Galaxy S9 +, and developers reviewed the Android version of Fortnite in a 5-minute video. New video shows the advantages of the famous Fortnite game on Android phones. The game Fortnite achieved great success on the iPhone phones working with running ios system, where they are available exclusively since its launch for users of Apple devices, with the increase in popularity, users of Android began to claim to provide a copy on the Google Play store, which responded to him Company. Read our review on Which is best Fortnite or PUBG.